Dear friends of the Rainbow Golf Community. The 8thRainbow-Ruhrpott in NRW will take place in another golf club on the scheduled date. We had to replan and hope that you will join us this year at the Golfclub Siegen-Olpe. The sportive demanding course offers fair challenges for beginners and experts and at tee 8 a fascinating view into the typical low mountain range landscape of Siegerland and Sauerland. The GC Siegen-Olpe was already the venue for the Rainbow-Ruhrpott in 2014 and 2015. Saturday, 13.07.2019, from 10.30 a.m.
60,- EUR + 20,- EUR final dinner with award ceremony, to be paid at check-in at the club secretary’s office on the day of the tournament. 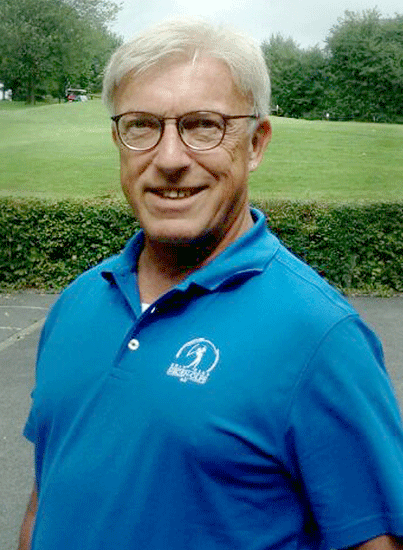 Halfway catering will be sponsored, drinks after the tournament and at the final dinner are on own expense. If you need a golf cart, please register with us. (18 holes per cart 20,– EUR). Friday, 12-July-2019, from 7 p.m., in the restaurant “Birdie-Lounge” (clubhouse), italian food a la carte, at own expense (please register with your tournament registration with Klaus-Peter for participation). 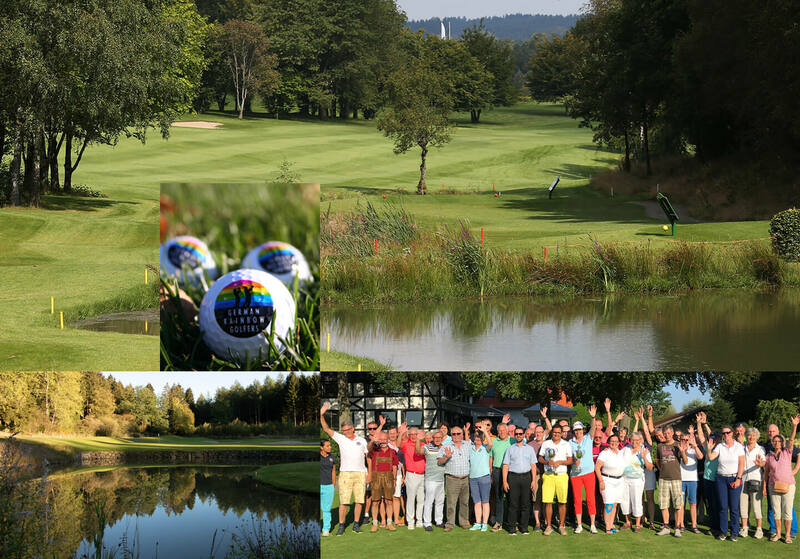 On 14.07.2019 (Sunday after the tournament), the 3rdNRW monthly regional “Rainbow Round”will take place on one of the neighbouring golf courses. (GC Oberberg or GC Overbach– to be determined).